Weight loss remedies are a dime a dozen, so as such, it is a good rule of thumb to actively delve into those that have a long history of positive effects in all areas of the medical field. 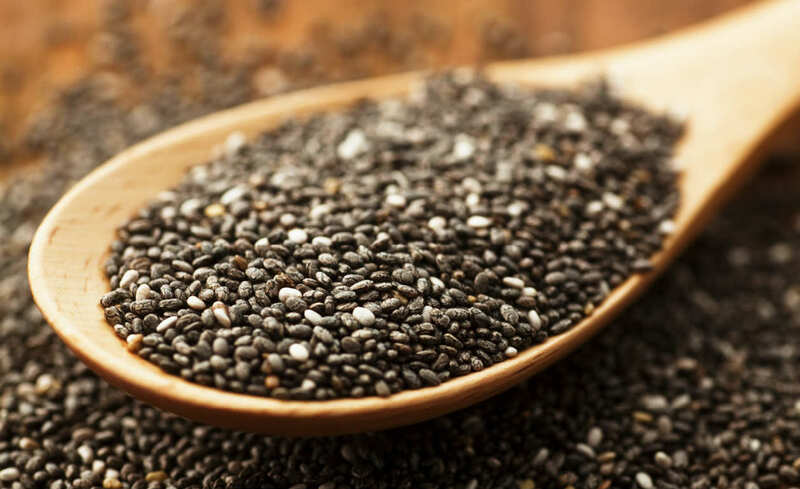 Chia seeds are not the first ingredient one may think of to make your body more form-fitting, but their usage is actually traced back all the way to the Aztecs. It is extraordinary that after so much time their incorporation into diets is advantageous. Eventually, chia seeds came to be known as a superfood, but what is it about them that makes significant weight loss an achievable goal? Why Are Chia Seeds Healthy To Consume? To begin to drop a few pounds it obviously starts with what we are ingesting, and there is no better way to do this than with seeds and grains. This is for a plethora of reasons, but most importantly because they are full of calcium, protein, omega-3 fatty acids, and an abundance of fiber. Since it is a whole grain food that is unprocessed, its absorption in the digestive tract is integral to someone reaching their coveted weight. What Are Chia Seeds’ Relationship To Weight Loss? Understanding how chia seeds allow a person to ascend into a transition of compelling weight loss is best described by the fact that they expand when resting in the stomach. This is why grains are constantly recommended by fitness instructors to lose belly fat because they begin to alter a person’s sense of cravings. What Do Skeptics Say About Chia Seeds Helping With Weight Loss? There are several diet enthusiasts who still do not believe in the chia seed craze, but it is important to point out a distinction about what it is actually doing to shape your frame. Even though chia seeds do not have a direct correlation to immediate weight loss, at worst they are conducive to put in your food because they will absorb water and limit bloating. Skeptics believe it is a myth that their use curbs appetite, but the fiber they deliver has a proven track record of making people feel full. Fiber feels heavy in the stomach, which is why it is routinely given to people who need some assistance in going to the bathroom. Why Are Chia Seeds For Weight Loss A Current Trend? Besides pseudo-grains and nuts making a comeback in cooking hearty and delicious meals, they are commonly used today because of the speed at which they can be added to all kinds of foods. Whether they are sprinkled in a post-workout shake, or topping off yogurt or cereal, they are an inexpensive item that can fill in the gaps of a diet where protein and vitamins are needed. By no means are chia seeds the ever sought out ‘magic pill’ to completely conquer weight loss, but they are far more helpful than cynics believe. At their core, they are a natural substitute for your diet if you are in a pitch or need additional fiber. Their nutrition is ample enough that even though your appetite may only disappear temporarily, they may guide you to altering your potentially damaging eating habits.